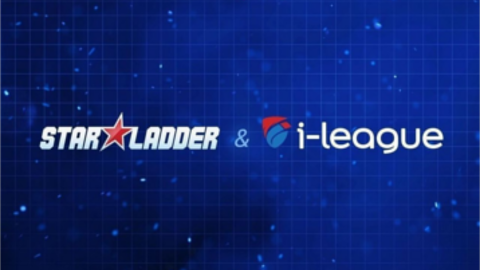 StarLadder company together with ImbaTV is back to bring us their joint tournament, the SL i-Leageague StarSeries Season 7. The tournament will feature the best team of their respective region (Europe, North America, South America and Asia) who will be fighting for the $500,000 prize pool! The main event will kick off with Group stage that consists of 16 teams playing in a swiss format, and all matches are best-of-three. The top 8 teams will proceed to the playoffs. Playoffs will be played in a single-elimination bracket. All matches are best-of-three.